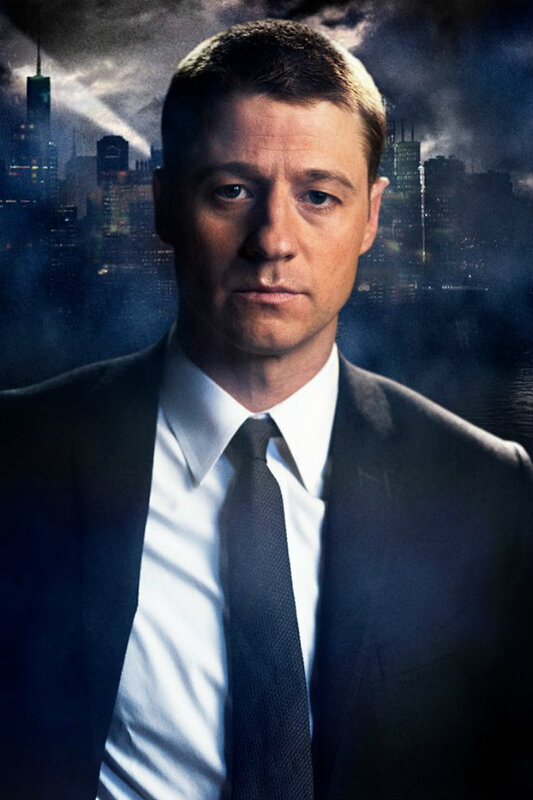 Fox has been releasing character shots from their new series, GOTHAM, and today’s photo is of series lead Ben McKenzie, as the young James Gordon. Right! But Ben is awesome. I’m even looking forward to (another) crime show and set in a superhero verse show just to see him.